Simon Boyle has written several books and contributed to many others. Some of these books support Beyond Food’s courses, providing advice on affordable nutrition. Others were created in partnership with clients, including Knorr and Hellman’s. 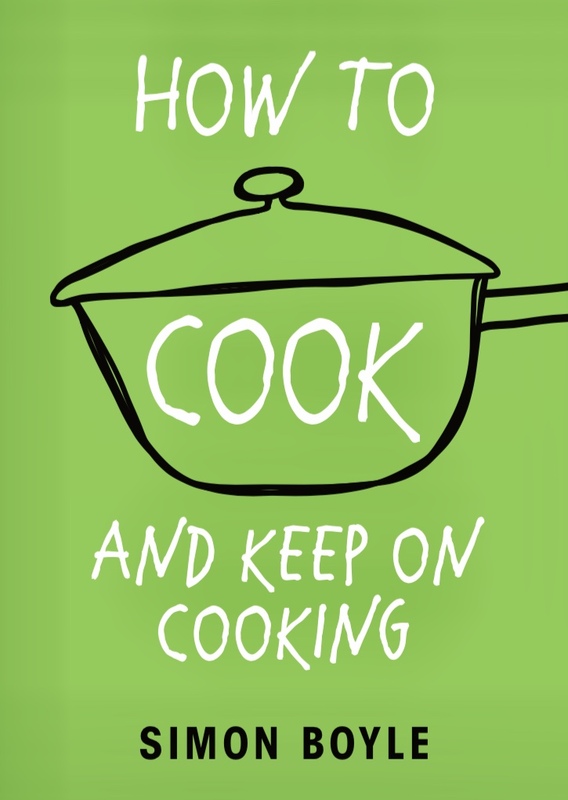 A book to give people the building blocks to cook and look after themselves. 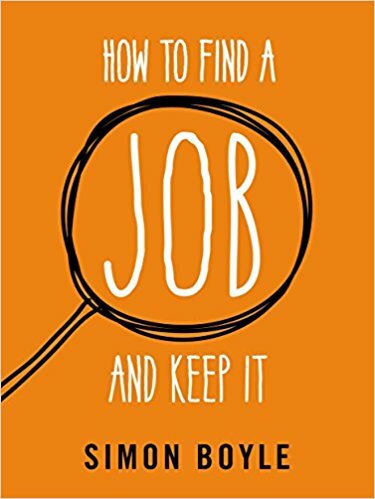 An invaluable handbook for anyone trying to find job they will love. A treasure-trove of great food, this is an anthology of 124 of the world's best chefs and their recipes. With contributions by Paul Bocuse, the Roux family, Anton Mosimann, Thomas Keller, Sat Bains, Jason Atherton and Daniel Humm, Simon Boyle contributed three inspirational recipes. The photography is a work of art too, and the recipes are as diverse as the chefs featured. If you would like hard copies of any of the above books please contact Simon's team.